In his next few tweets (by now SciresM had shared the news on Project Pokémon IRC too), he confirmed support for newly released: Pokémon Ultra Sun and Ultra Moon and Pokémon Gold and Silver, which were released back in September for the Nintendo 3DS Virtual Console. As a welcomed bonus, it appears that Poké Transporter was updated to add support for [unreleased] Pokémon Crystal on the Nintendo 3DS Virtual Console. One more thing was brought up by SciresM in Project Pokémon's main IRC channel (#projectpokemon); the event-only Pokémon, Zeraora, was referenced in the text dumps for this update! 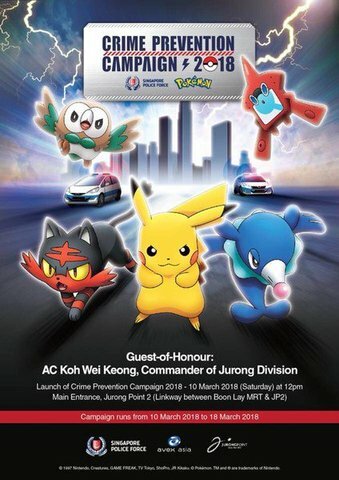 No word yet on an official date for that event Zeraora. On the other hand, Nintendo's 3DS support page (Japanese) shows official announcements for Pokémon Bank and Poké Transporter v1.4, sans mention of Pokémon Crystal. 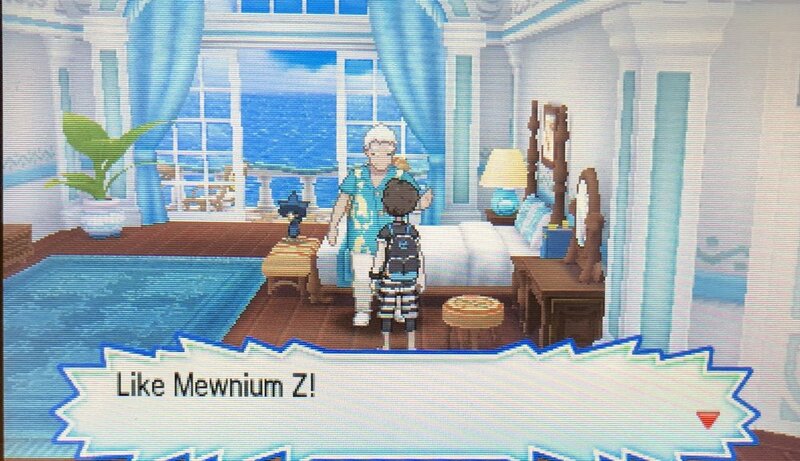 With Pokémon Bank being updated to version 1.4, some of you might be wondering if we will receive the Mewnium Z like we did when Pokémon Bank version 1.3 was released. No, but it's surprising easy to claim it in USUM. 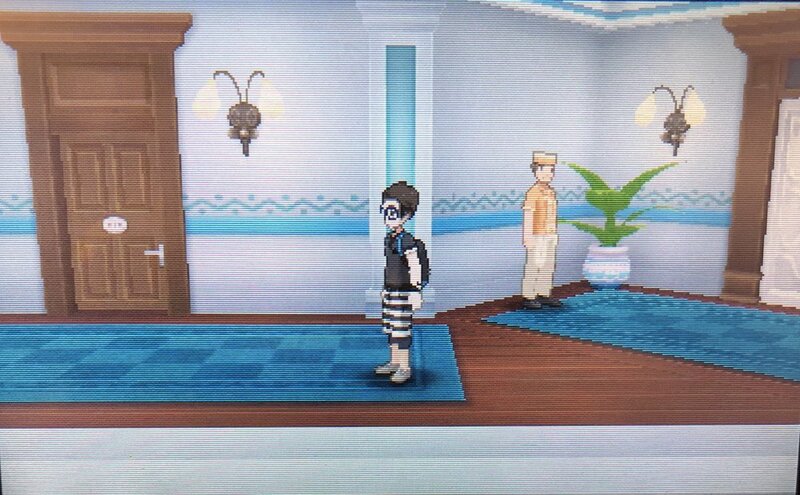 After you make it to Heahea City on Akala Island, head to the Tide Song Hotel. Enter to the lobby, then go to the elevator to the left of the check-in desk; select 3F. After you land on the third floor, head left (your player's right) around the corner and enter the first door you see. 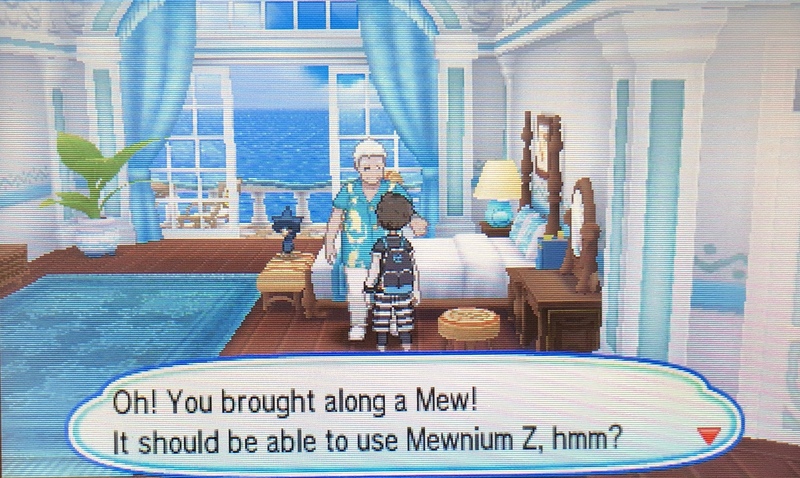 Talk to the jewelry shop owner while Mew is in your party. He will eventually give you the Mewnium Z Z-Crystal. 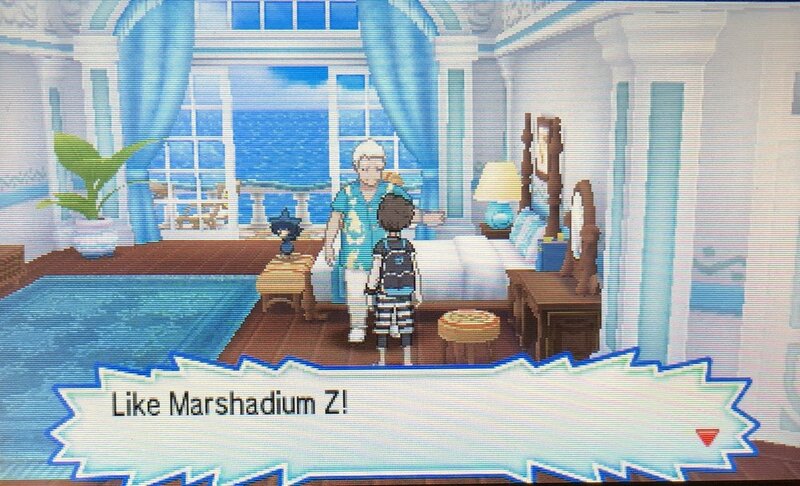 You can repeat these steps with Marshadow and Snorlax in your party to receive Marshadium Z and Snorlium Z respectively. As Crystal is (unofficially) supported, I presume it would likely see save data from correctly created user created versions of Crystal. 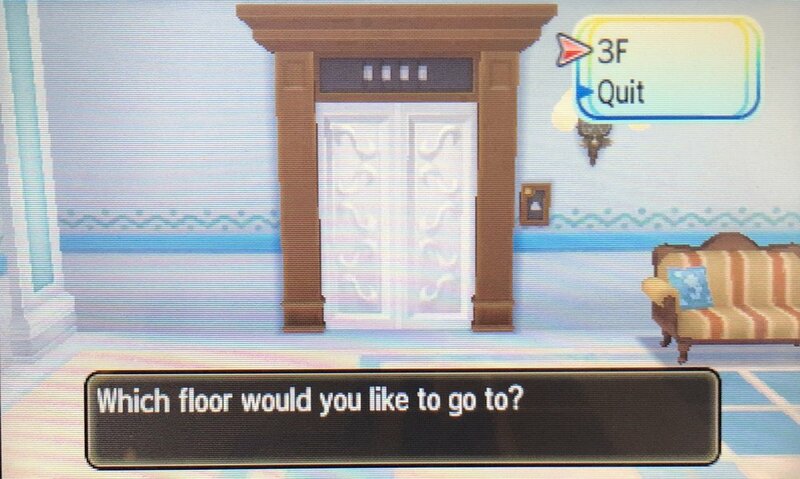 With that in mind I wonder if a Celebi caught with the GS ball event patched in to a user crated Crystal would import? If so that might give some indication the event will either be unlocked by default, or released at some point for the VC Crystal. I would say: try it out. I've tested various different Celebis, including incarnations that I thought most likely would appear legal, and as expected none passed. 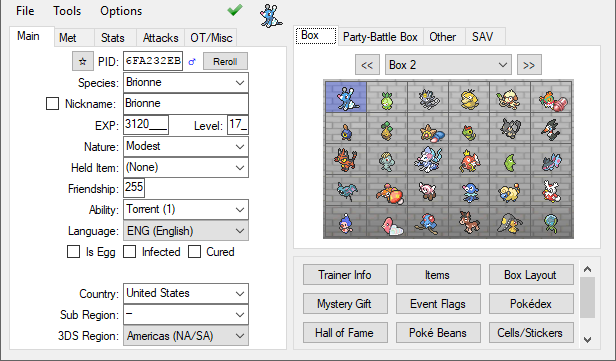 Alright, tried transferring via PKHeX and then dumping it in Bank? Apparently new Totem-sized pokemon (Araquanid, etc) won't go in Bank, while the old ones (Raticate, etc) will. I don't know if this is an oversight or what. 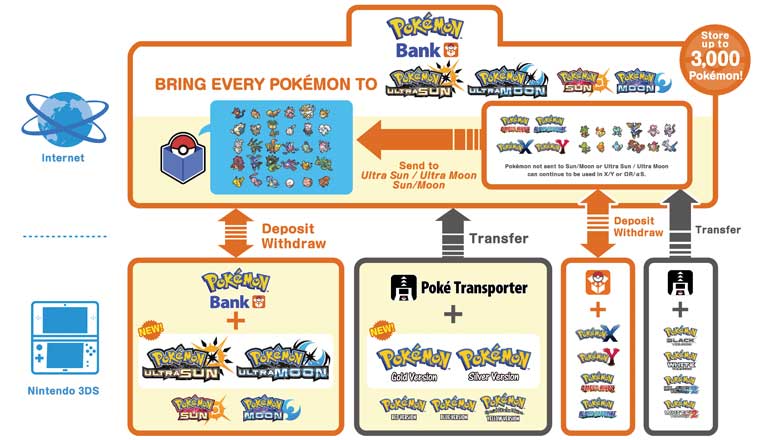 involves Transferring from Gen 2, or transferring from Gen 3 all the way up to Gen 7. I'm kinda confused by this step they took. 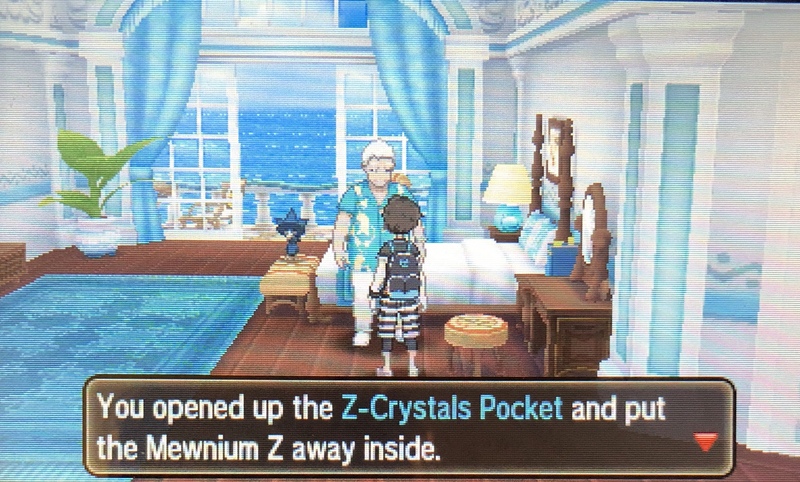 If you try to trade the legendaries from Johto between to USUM games, you can't. 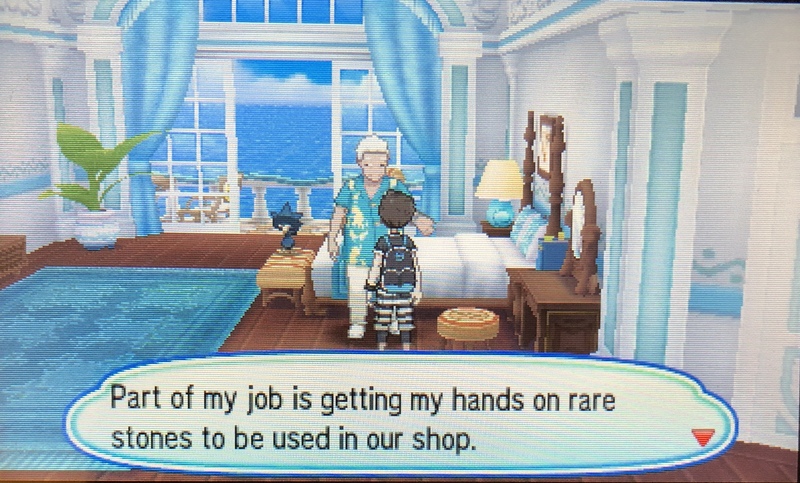 They say "there is a problem with your Pokémon"
I'm assuming these are online trades? Yep, Link Trade and Wonder Trade. 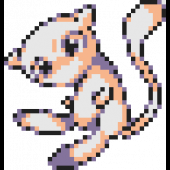 Anyway, AZ Floette is seen as legit in the GTS when shiny in a Pokéball without Ribbons. Didn't test non-shiny, but at least the shiny one works. 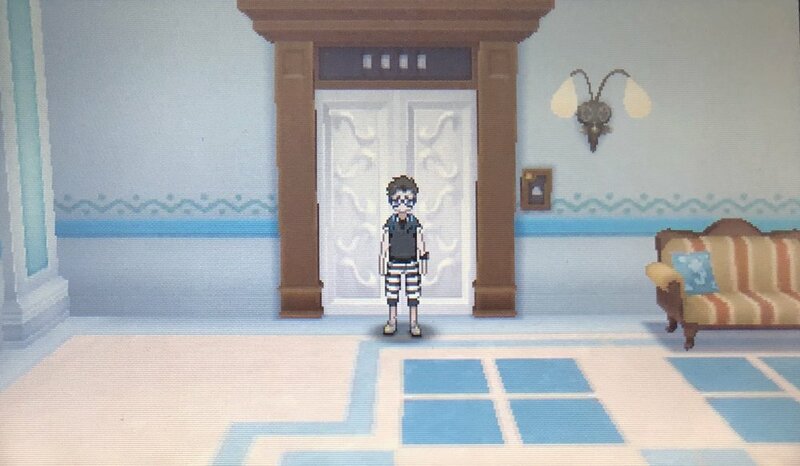 actually, to be precise, any Pokemon can be uploaded by GTS. However, blocked Pokemon can't be searched. 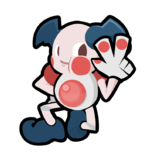 Alright, I'll try uploading it, if you can look for a Floette for a Mew. Can Totem Pokemon from USUM be put in Bank? Right now, only Totem Marowak, Araquanid, Togedemaru, Ribombee and Kommo-o can't, but the others can. 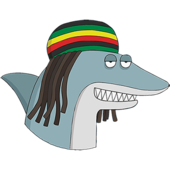 It could be an oversight by the programmers.